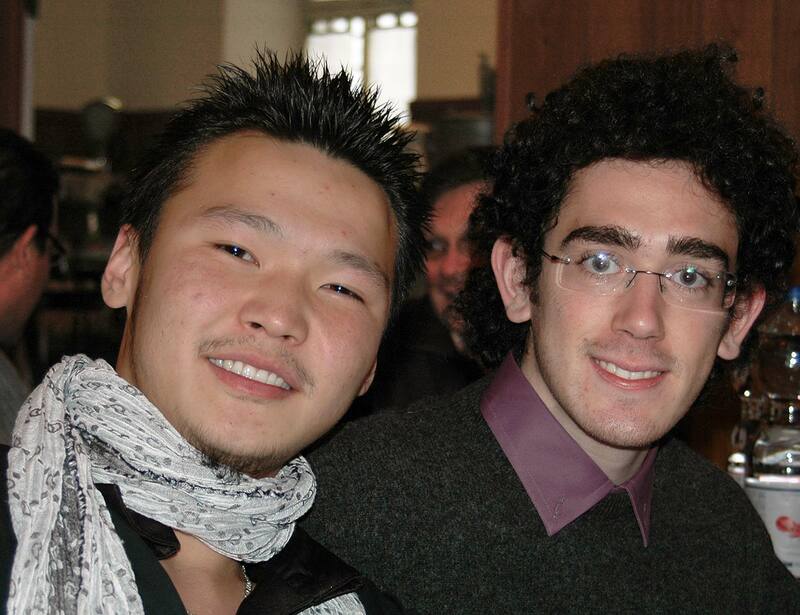 Rivalto hosts Italian and foreign students enrolled in Bachelor’s, Master’s, and special degree programs. Spots in the Residence are awarded based on an admission test, which consists of the evaluation of the applicant’s academic record and an individual interview. The assessment not only takes into account the applicant’s academic merit, but also their extracurricular activities, plans for international experiences, attitude and motivation to participate directly in life at the Residence. September 1st, 8th and 15th. If you, for serious reasons, are unable to attend the admission interviews on the days listed above, please contact us at the e-mail address info@rivalto.org so that we can arrange an individual appointment on another date. You can ask for a free stay trial of one/two days, even during the admission interview, in order to understand better if the place does for you.